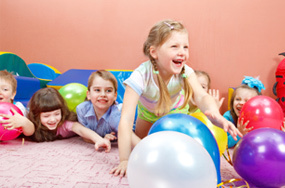 The Ark of Learning Daycare provides child care in Monroe Woodbury, NY with a warm, tender, loving environment in which social, emotional and academic development can occur. 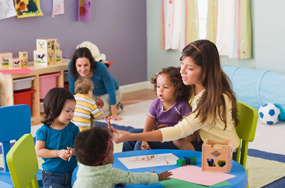 With high quality child care in Monroe Woodbury, NY, The Ark of Learning Daycare introduces children to daily routines that are stable and predictable. 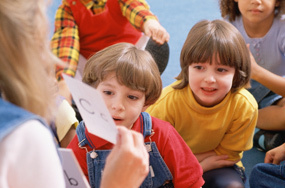 When looking for child care in Monroe Woodbury, New York, The Ark of Learning designs child care programs that are age appropriate and stimulate learning by arousing their curiosity through safe, fun-filled activities and music. 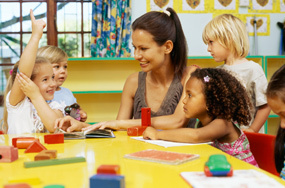 The Ark of Learning offers child care in Monroe Woodbury, New York to supplement the child with loving guidance that will reinforce what is learned at home.